Assign a recommended graphic designer to design your card. Choose a designer that owns, or works for a printing company like OtherDesigns as this will limit the time spent in exchanging files from the designer to the printing press. Use good quality paper. Usually, the thickness of standard cards is 12 or 13 PT, however, to give the cards a different feel and look you can have your business cards printed on thick 16 PT paper stock. You can choose the thicker business cards with rounded corners, as they are more durable and always stand out with that credit card look to them. 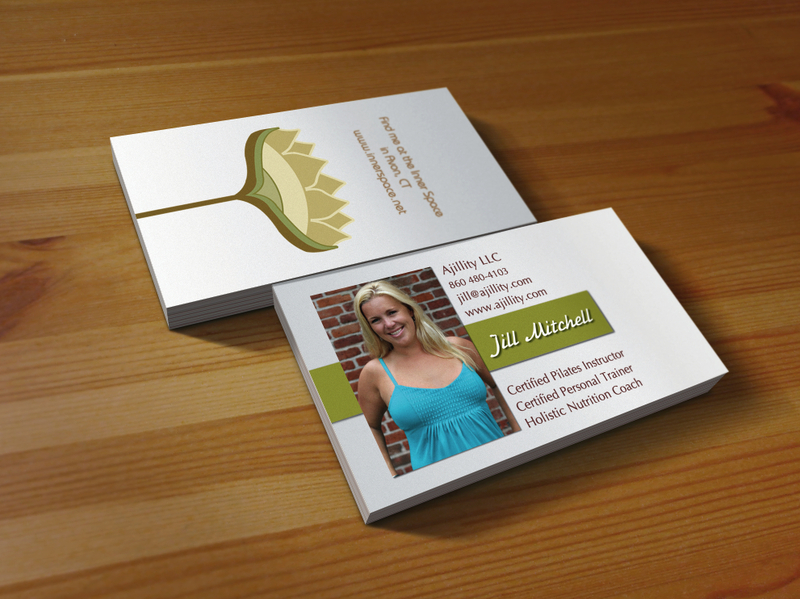 The rounded corners also help avoiding the "rough edges" look on a common business card. These days business cards are available in many different paper stock options, like laminated or matte, spot laminated, linen uncoated, plastic and silk stock. The glossy and plastic look of laminated cards is very attractive, while the exclusive look of matte and silk cards gives them a more distinguished look. When it comes to use of colors, the 3 most popular options are CMYK (full color process), Pantone (spot color) and screen printing. Consult with your graphic designer and make sure you understand all important requirements and advantages in each printing method. Most of the more modern and up to date printing companies would prefer the designs to be done in CMYK format. It is advisable to go with full color business cards as lately they are becoming more affordable. With it's unique look, a full color business card can beat a plain two color card at any given time. The use of silk paper stock in business cards has also increased. The silk paper stock gives a plush look and feel to the cards, which has made it more popular. Adding a picture to the design is also highly recommended. Studies have proved that people are more likely to keep a card with a picture on it. You can use your or your product's picture, and even a combination of both. Cards with photos and logos get more attention. Exchanging business cards at various events is the simplest and oldest PR technique, but make sure that when your card falls into the hands of a prospect client it stands out in the piles of other cards he already received from your competition.